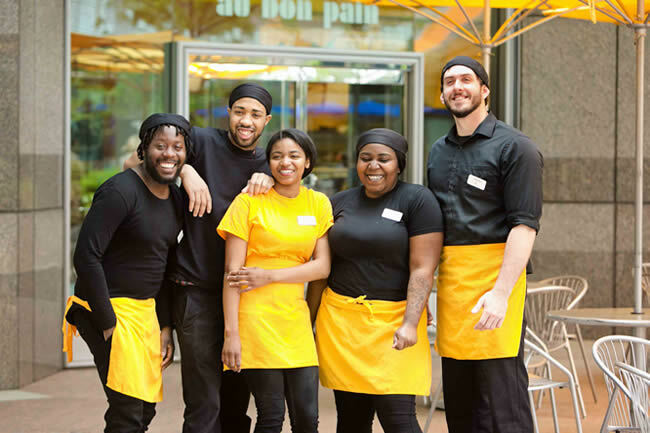 Au Bon Pain | We want to hear from you! We're working to provide our guests the most enjoyable experience. Was there something we could have done differently to make your experience more enjoyable? Or would you like to take a moment to compliment a café employee? It's important to us that you know we've heard you. If you would like us to respond to you by email please be sure to include your email address. Au Bon Pain will not use your email for anything other than responding to your comments.